The mascara that does it all. Waterproof formula volumizes, curls, builds and lengthens lashes while staying soft and flexible! Added moisturizing elements ensure comfortable wear with no irritation. 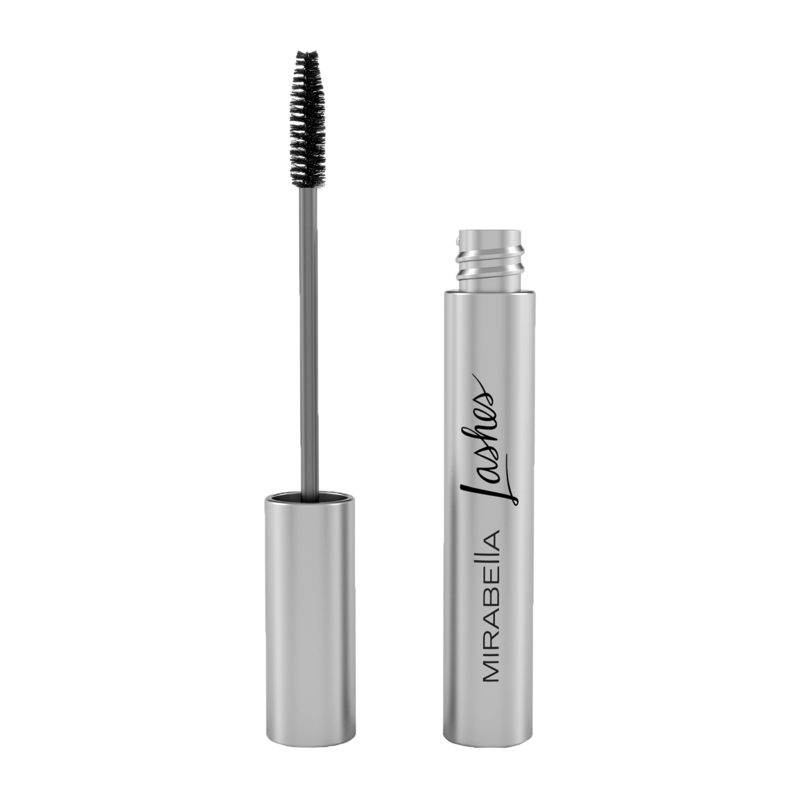 Keeps lashes healthy with natural ingredients designed to strengthen each individual lash. Paraben-free, Gluten-free, FD&C/D&C Dye-free.